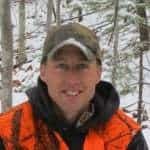 Dropped: Project Vermont - the4pointer.com | Real Hunts. Unreal Stories. January is a particularly awful month, followed closely by February and then March. To make it worse this year, my wife has convinced me to join her in this crazy food diet called the Whole30. As near as I can tell, it’s a cleansing diet plan designed by people who enjoy banging their head against the wall and somehow have a unique ability to convince others to do the same all while telling them it’s beneficial in the end. The rules are simple – if you walk into a store looking for something to eat because you’re hungry, you might as well turn around and leave if they don’t sell meat (without additives), almonds, avocados, or bottles of water. 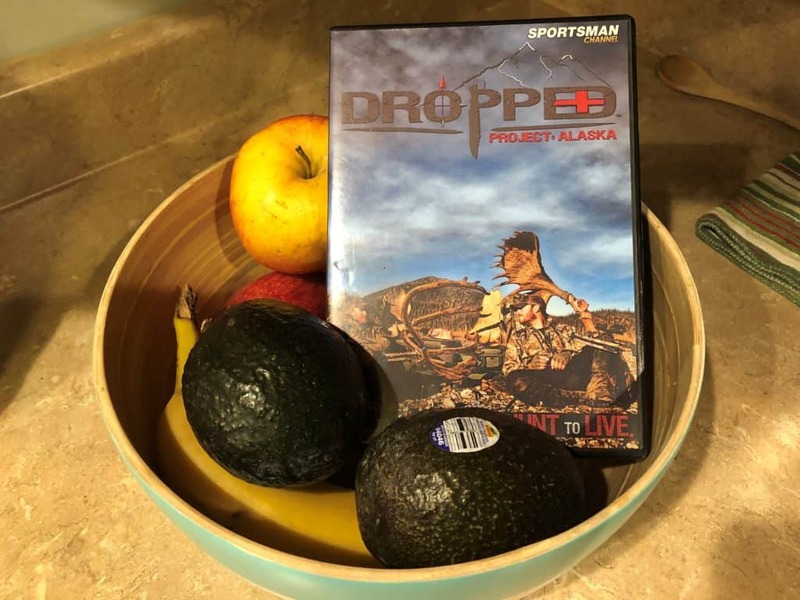 Last week, I found myself staring out the window wondering if I’d ever see the sun again when I got the idea to pop my copy of Dropped: Project Alaska in the DVD player to pass the time and help me forget about the rumble in my stomach. If you’re not familiar with the show, it follows two brothers, Chris and Casey Keefer, for twenty-eight days in the Alaska wilderness as they try to survive on only food they shoot or catch from the river. I often dream of taking an adventure like that, especially during the winter months when cabin fever takes full effect. It didn’t take me long to realize that our trials were very similar. They spent twenty-eight days on the Whole30 diet, and I’m going to do the same. They were hungry all the time and so am I. As if I didn’t need another reason to feel similar, I’m only spending twenty-eight days on the diet plan as well! (The Super Bowl is on day 29 for me and I’m not missing out). I decided after that revelation that if the Keefer Brothers could survive twenty-eight days without processed food, then so could I. I decided it would be a good use of this time of hunger and bodily cleansing to mentally train for my own month-long trip to the Alaska wilderness someday. Heck, if I can survive the Whole30, I can survive anything. So, I continued to watch show after show, feeling more of a part of their hunt than ever. I was finally one of the boys. At one point, Chris, Casey, and I were all sitting on an Alaskan ridgeline overlooking a secluded lake on a calm, blue sky day. The lonesome drone of a bull moose call echoed down the valley while we watched osprey dive for fish in the lake. Aside from the hunger pangs, it’s was a place I didn’t ever want to leave, but without any food revealing itself we had to move on. “Quit standing in front of the pantry and moaning like that. It’s weird.” My wife said. 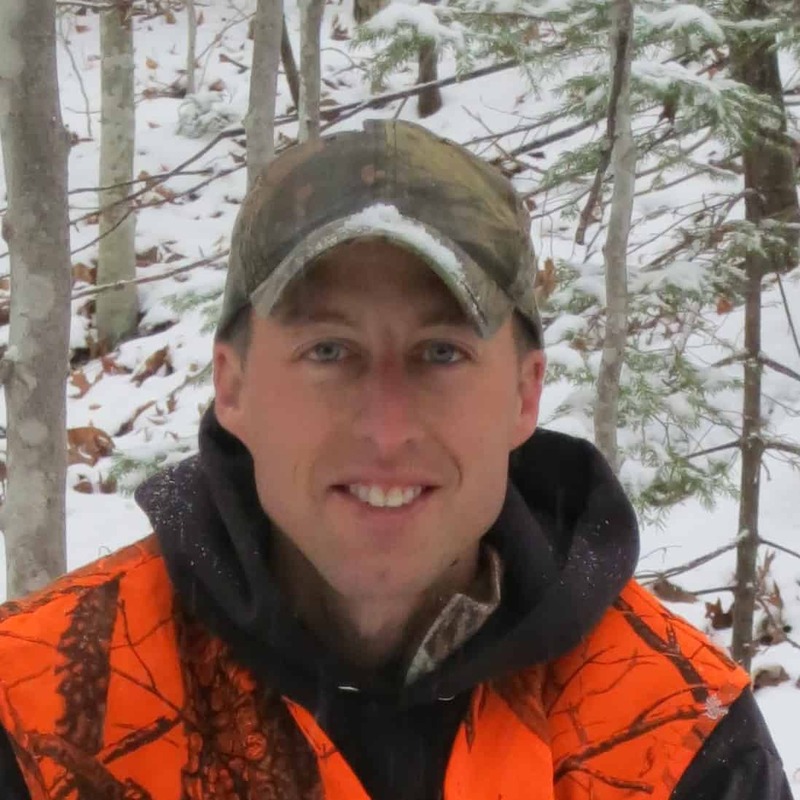 “Sorry, I was just practicing my moose call and hoping some food would show up,” I replied. Only a jar of almonds appeared. I grabbed a handful and made my way back to the couch to watch the starving Keefer boys search for moose as their supply of caribou meat dwindled. On the day the bush pilot landed to pick up the brothers, he handed them a plastic bag full of gluten-laden processed food he’d kindly picked up that morning before hopping in his plane. I drooled as I watch the boys bite into the egg sandwiches and breakfast burritos, longing for my own day twenty-eight when I would be free to do the same. I’ve got big plans for that day. I think you’re supposed to ease back into a normal diet, but that’s not going to happen. I will eat an egg sandwich. I will eat a donut. I will each a sandwich made with slices of bread. I will eat chips and I will eat a lot of cheese. I’ll eat ice cream with a big spoon, and I’ll finish by shooting an avocado with my 12 gauge. Have you heard?! T-shirts are now available. Click this link to buy one: I want my 4 Pointer T-Shirt now! Ice fishermen look forward to January, February, and March. I suppose freshly caught, freshly fried crappie is not on the Whole30 list, huh? Here’s a diet plan to try next: Eat nothing that say low fat, no fat, diet, or sugar free……anything else is acceptable. I call it WholeLIFE. Fresh fish would be on the list for sure – the only redeeming part of this Whole30 thing is that meat is allowed. It may be for 28 days but what about the nights? The Nights feel even longer. You go Tim…with those visions in your head…and dreams! It never hurts to dream….but it does hurt to pass on a pastry!